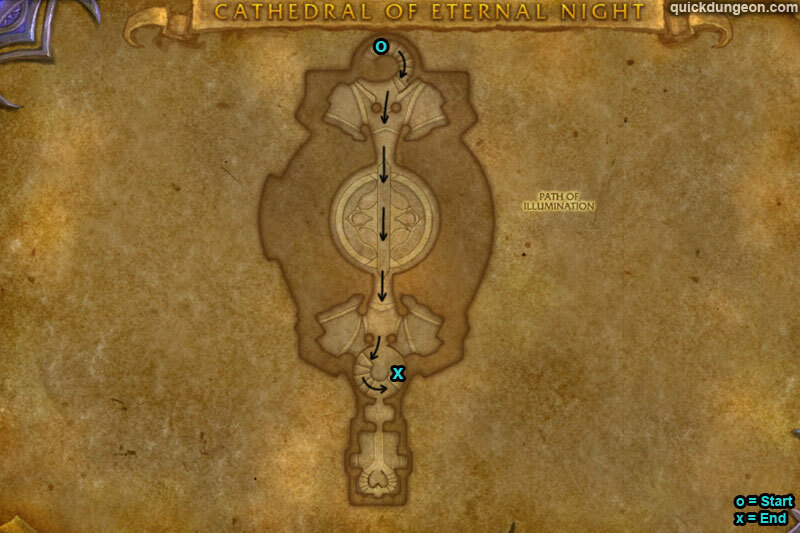 You can find the Cathedral of Eternal Night dungeon entrance within The Broken Shore, The Broken Isles. /i Timber Smash deals damage & knocks current target (tank) into the air. Fulminating Lashers fixate a player, player run away & dps focus kill. Poisonous Spores is a stacking nature dot. Run away from Choking Vines to break it. Mythic Differences: Succulent Lashers spawn during fight, avoid the green patches they leave on ground. /i Run far away from the brown circle under boss (Pulverizing Cudgel). Charges at a player with Scornful Gaze, player hide behind one of the bookcases. Boss spins around outer ring of the room (Heave Cudgel), all run to middle. Mythic Differences: When boss smashes into a bookcase spawns Animated Books. All books cast Arcane Bolt. (Satirical Book: silences players / Fictional Book: slows players / Biographical Book: Charms a player, breaks when health goes below 30%). /i Tank face boss away for Felsoul Cleave. 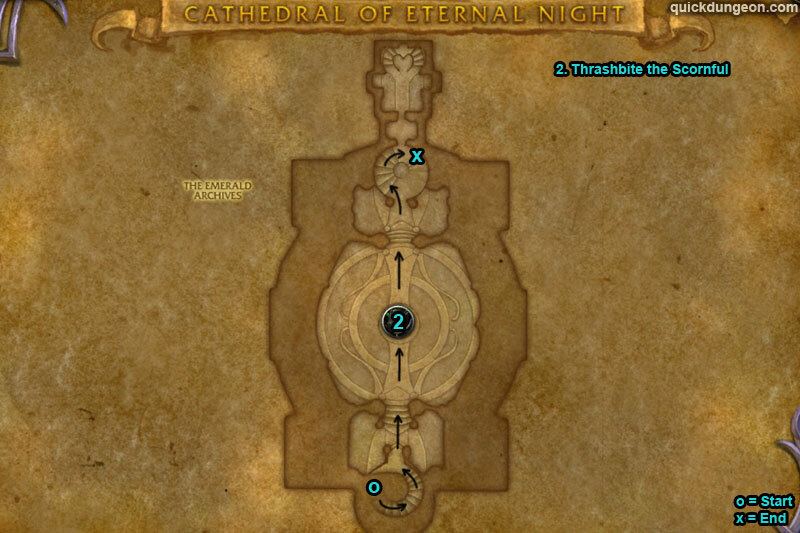 Boss summons portals, focus kill the Fel Portal Guardians. 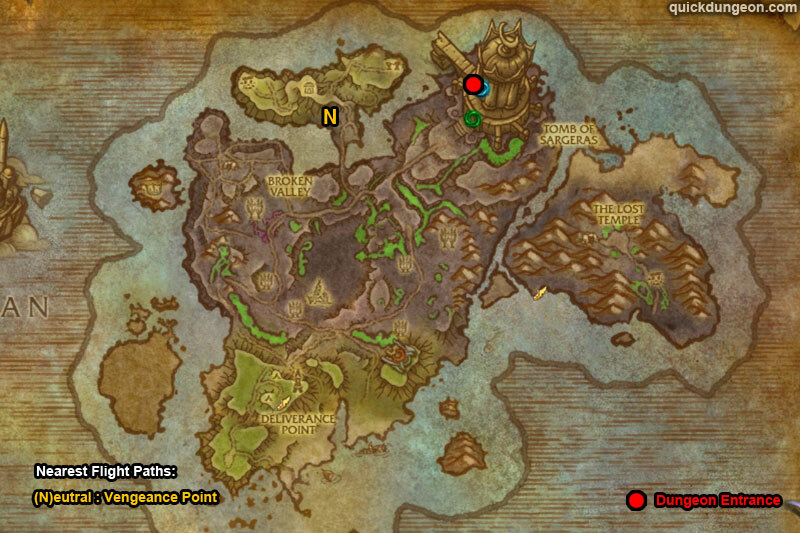 Avoid green patches on ground (Searing Rend) cast by Felguard adds. Players run inside the middle shield when boss casts Chaotic Energy. 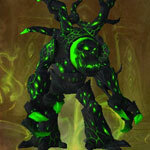 Mythic Differences: Quickly kill the Fel Portal Guardians, if not killed fast enough will spawn a Searing Overfiend (inflicts fire damage every 3 sec). Summons Shivan adds from portals at 50% health, don’t be in melee range of Hellblaze Mistress. /i Tank face boss away for Carrion Swarm, leaves green patch on ground. Spread for Dark Solitude. 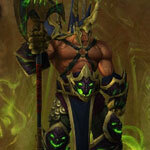 Move away from player with Demonic Upheaval. 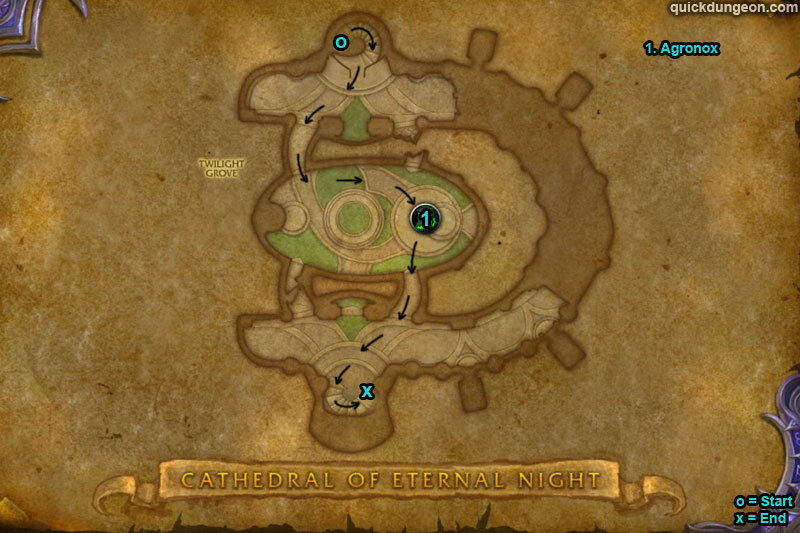 When boss fades use shield to protect Illidan from the purple orbs. 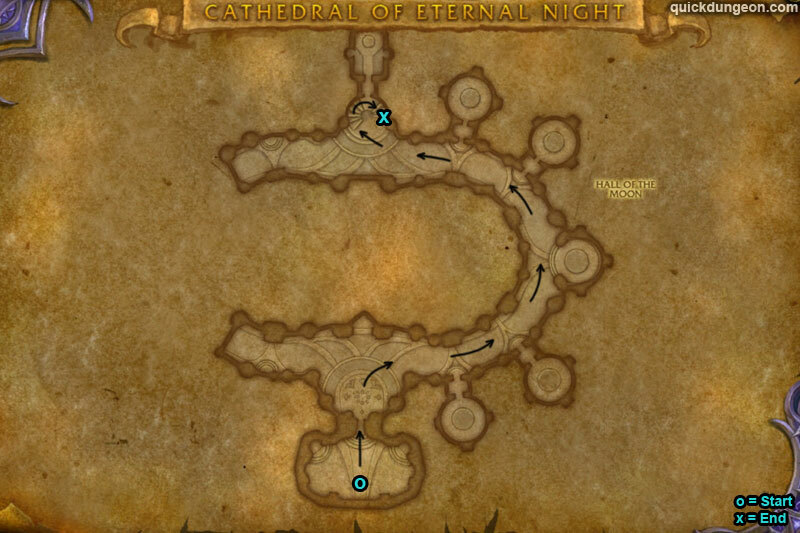 Quickly kill the boss shadows to end phase. 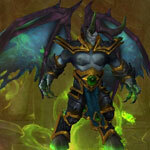 Mythic Differences: When boss fades into shadows bats will fly into room & fire fel bolts.